"Under the old system, if you had an average of 20 contributions a year, you would be entitled to €228.70. But after 2012, this dropped to €198.60, a cut of more than €30 each week," Age Action's Justin Moran said. 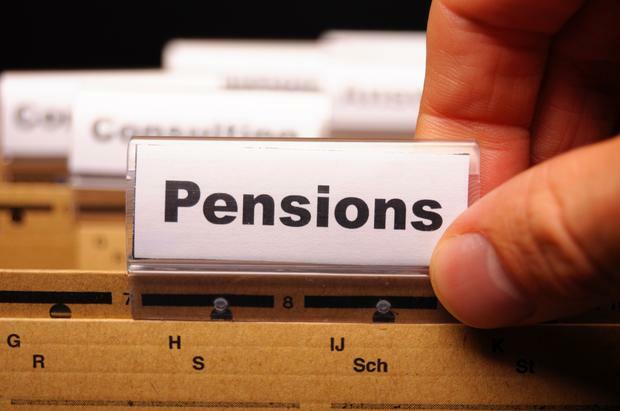 Up to 20 years can be disregarded when the yearly average number of contributions for a contributory pension is being calculated, which can help you qualify for State pension, or a higher rate of pension. Typically, you won't have to apply for it. If you are already claiming child benefit, carer's allowance or carer's benefit, or a respite care grant, you will automatically be entitled to it. A worrying 71pc of women don't know how to start a pension, according to a survey commissioned by Standard Life. There are two options in the private sector. If you are a PAYE employee your company may have an existing occupational pension scheme. Typically, the employer makes a contribution to this on behalf of the employee. Large companies often contribute between 5pc and 9pc of annual salary to the pension. If you are earning €50,000 a year this works out at between €2,500 and €5,000 a year. Alternatively, the employer has to offer you access to a pension scheme even if it doesn't contribute to it. That's the legal requirement and has been for the past 15 years. Most women are unaware of this extremely important point, according to Aileen Power of Standard Life. That is why the Citizens' Assembly called recently for the abolition of the mandatory retirement age. If you are married but do not qualify for a pension, you may be entitled to what is called a "qualified adult" pension. This can be up to €213.50 for those over the age of 66. The payment is means-tested. However, the concept of women being dependent on their husband in retirement is not appealing for women. If your husband has died and was a member of a defined-benefit pension scheme, you are likely to be entitled to a spouse's pension, usually half the amount he got in retirement.